The Ultimate Upper Body Trainer! The Power Cross Challenge offers a unique and highly motivating set of activities designed to work the upper body and core. 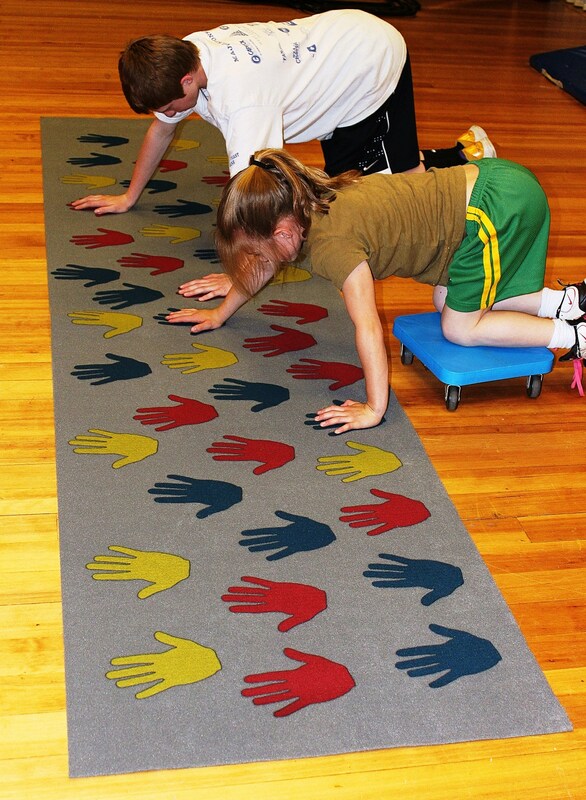 It is basically a rock wall on the floor, consisting of 3 sets of different colored hands winding across the mat, each representing a different degree of difficulty. Students start at one end of the mat and work their way across using one of the over 10 challenges. Some will require students to cross sideways in a push- up position. 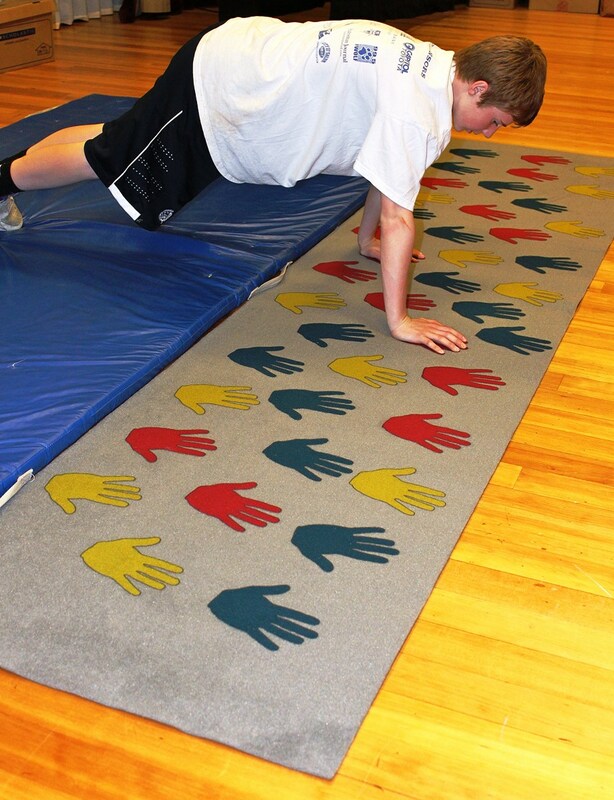 Others will require students to move a hand, or the feet, between hand movements. All of the activities will vary by which hands you are allowed to use. 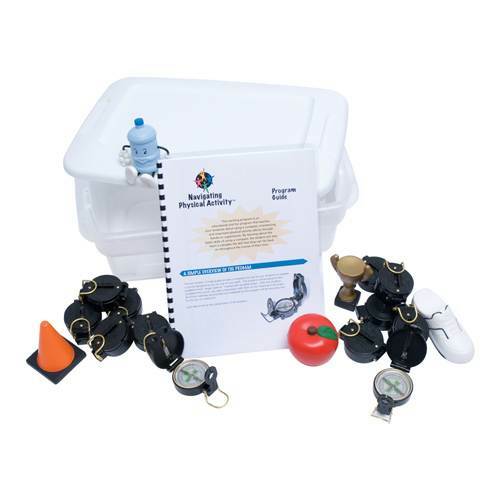 The challenges are rated for difficulty and range from somewhat easy for younger students, to very difficult, challenging the strongest high school and adult users. 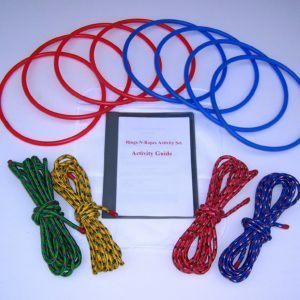 These activities make the perfect compliment for rock wall or rope climbing activities, as they work all of the pushing muscles of the upper body and core as opposed to the pulling muscles in those activities. 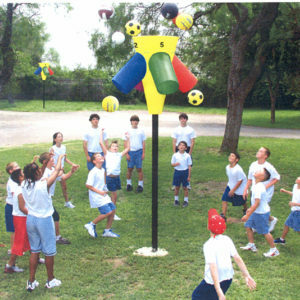 The Power Cross Challenge makes an ideal fitness station, warm-up area, or obstacle course addition. 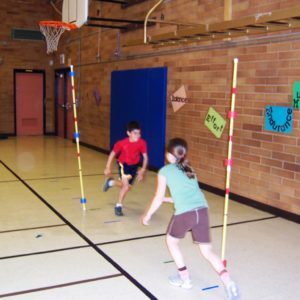 Students will get an incredible workout and have fun at the same time!